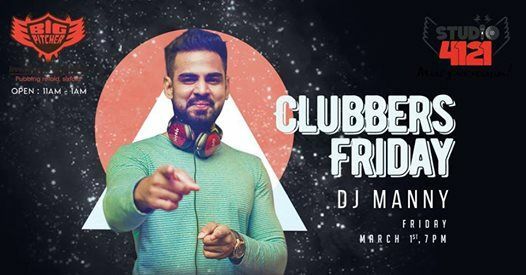 Be a part of the Friday sensation at Clubbers Friday that promises a sensational thrill with its loud, heart-pounding Bollywood and Commercial music at Bangalore’s best discotheque. 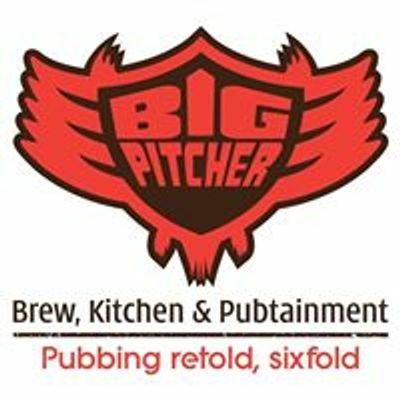 Get ready to party this Friday with celebrity DJ, incredible finger food, craft beer, and our special cocktails! 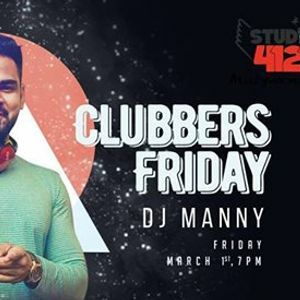 Studio 4121 by Big Pitcher is the most exciting destination this Friday. Make your reservation, NOW!